Released as part of the celebration surrounding Jose "PepÃ­n" Garcia's 10th anniversary of rolling cigars in the United States, these smokes are a new incarnation of a previously limited release from 2007. The new El Centurion has a different blend and look from its famed original. The cigars are made from an all-Nicaraguan blend that has four seed varietals: Criollo, Corojo Habano, Sancti Spiritus and Criollo '98. 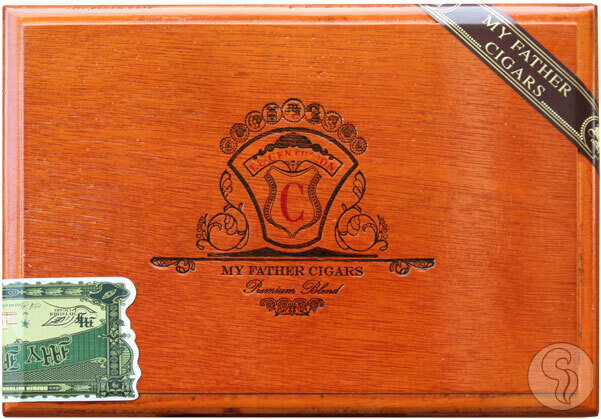 Packaged in boxes of 20, this version will also be a regular production cigar from the My Father factory.